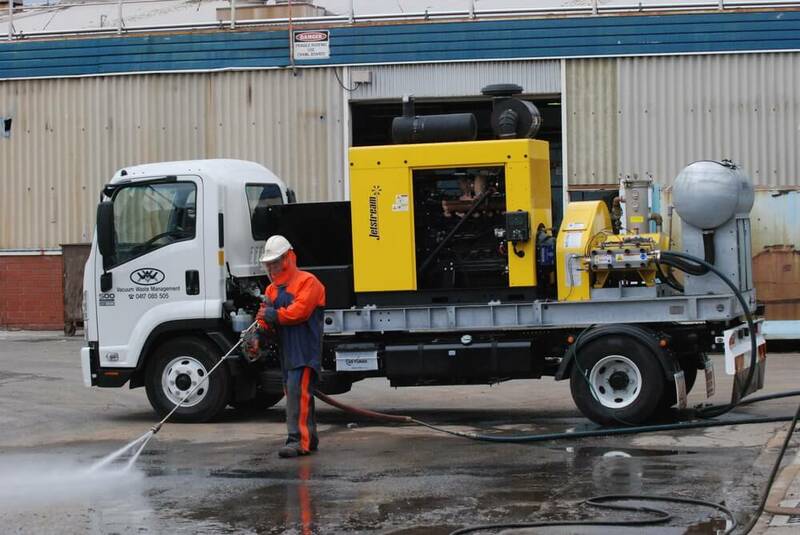 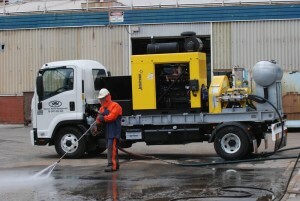 Vacuum Waste Management has invested heavily in high-performance, high-pressure water blasting equipment, with a view to servicing any hydro-blasting or industrial cleaning needs our clients may have. 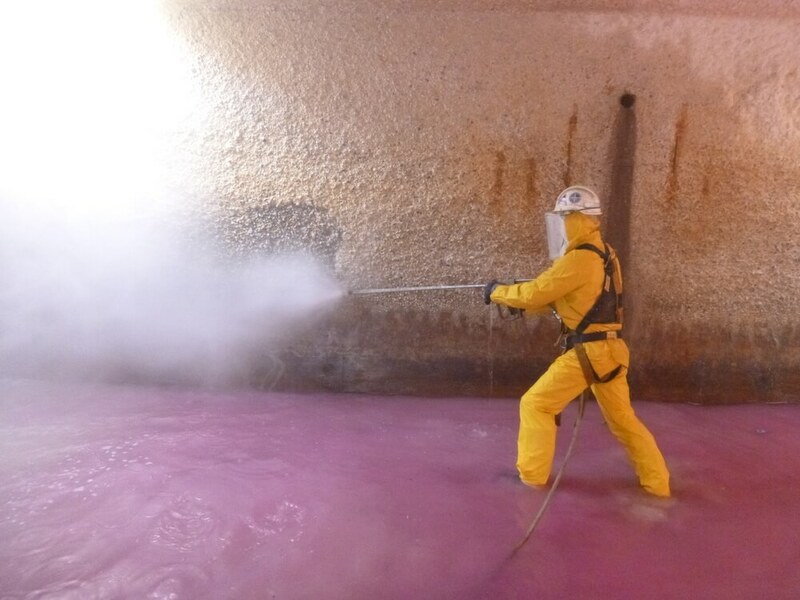 Our personnel are extensively trained to conduct these services as safely as possible, whilst ensuring each & every project is completed exceeding our customers expectations. 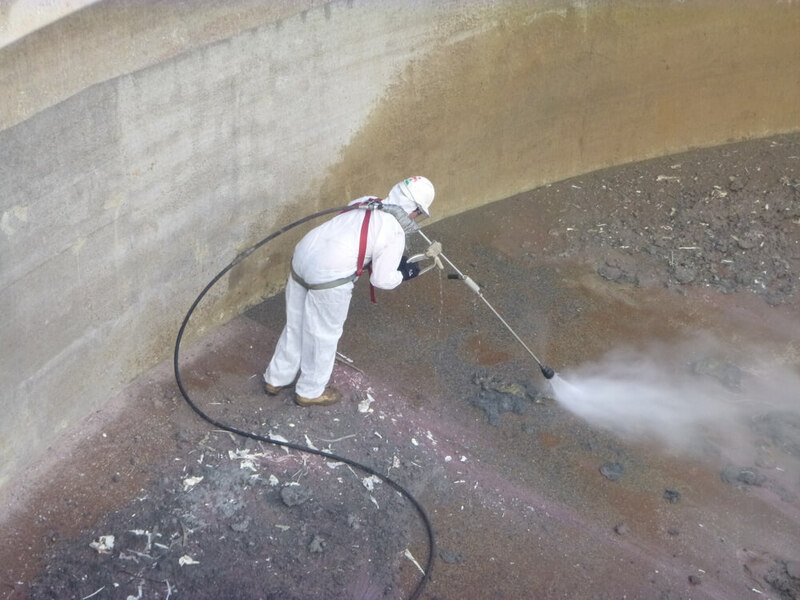 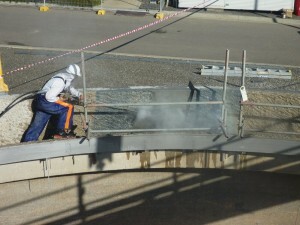 Our equipment is capable of pressures ranging from 2,000psi (140bar) to 20,000psi (1,400bar), allowing us to offer services from general industrial cleaning right through to concrete demolition. Our staff are trained for combined spaces, using breathing apparatus, working within EPA guidelines, and are even inducted for work within the rail network and the National Broadband network. Combined with the cleanup capabilities of our vacuum loading division, there is no water blasting task we can’t handle.